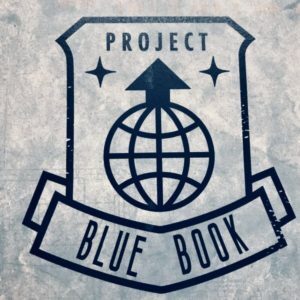 HotShots Thanks Project Blue Book! 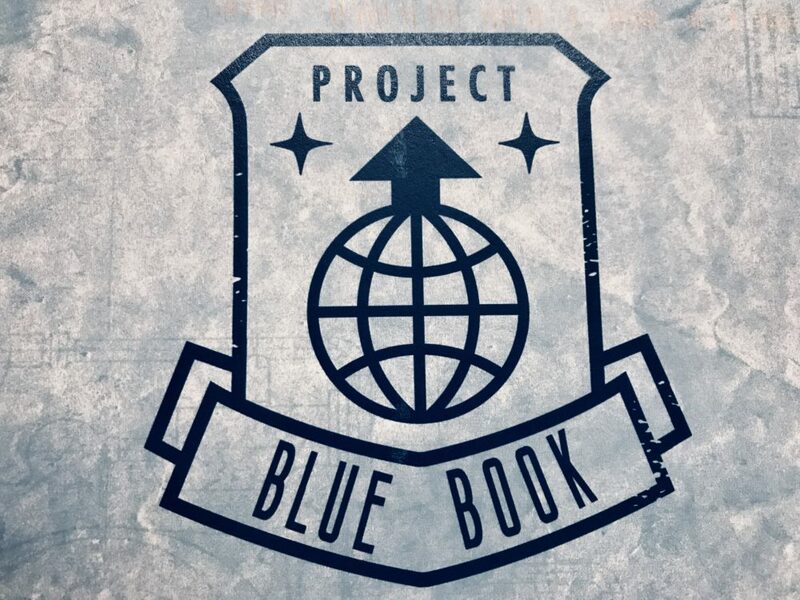 You are here: Home / HotShots Thanks Project Blue Book! Thank you for depending on HotShots to keep your production teams warm!